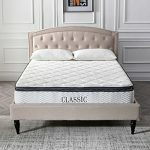 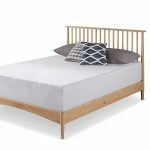 BedStory gel memory foam mattress is precisely designed to deliver the best in natural luxury because it combination of high-quality gel visco and bamboo charcoal. 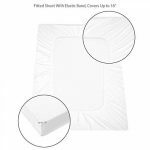 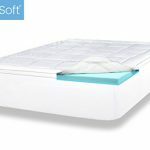 This highly absorbent, moisture-wicking, and breathable mattress deliver a very healthy sleeping dynamic for you. 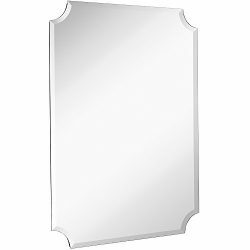 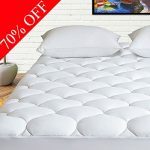 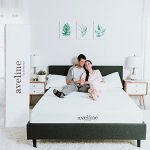 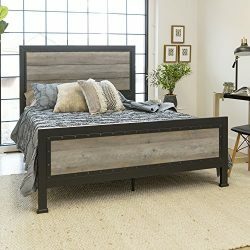 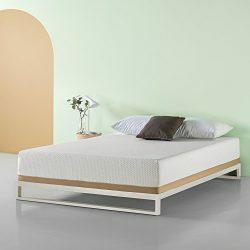 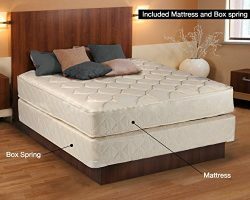 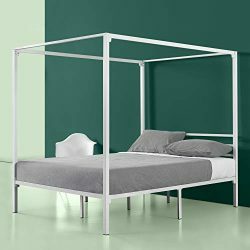 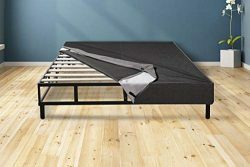 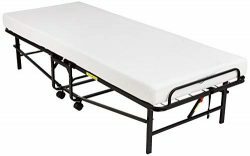 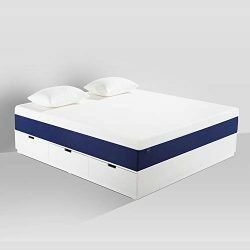 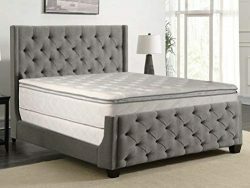 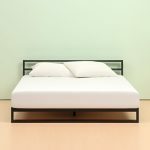 What BedStory mattress can offer? 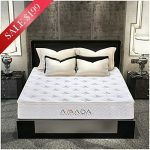 The natural odor-reducing and temperature-regulating properties of memory foam infused with bamboo charcoal combine with the relaxing properties of gel for luxury sleeping experience. 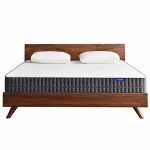 Sleep Cooler at Night: BedStory gel memory foam mattress is precisely designed to deliver the best in natural luxury because it combination of high-quality gel visco and bamboo charcoal. 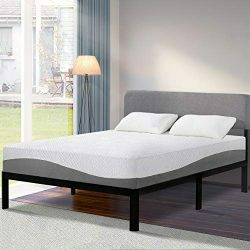 This highly absorbent, moisture-wicking, and breathable mattress deliver a very healthy sleeping dynamic for you. Spinal Support and Pressure Relief: Resilient high-quality memory foam conforms to your body and supports your back, while the cool gel regulates temperature for a more comfortable sleeping surface. 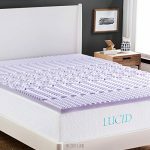 Ultimate Sleeping Experience: 12 inch foam is made of 3″ gel infused memory foam for slowly adjusts to your body weight and temperature. 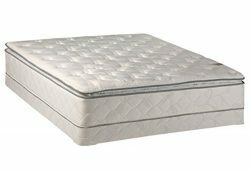 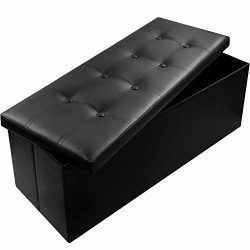 3″ convoluted foam design provides comfort and enhanced support. 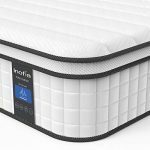 6″ high-density foam proper back support & alignment. 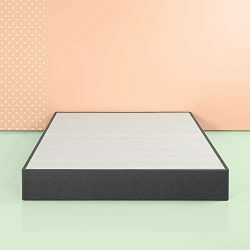 Naturally Healthy Material: This Bamboo charcoal mattress are naturally and healthy. 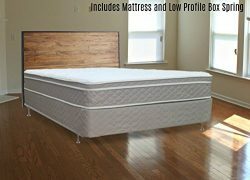 Please allow up to 72 hours for the mattress to fully expand and for any potential odor to dissipate. 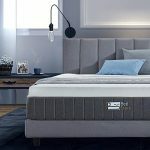 BedStory’s Careful Service: Mattress has a full refund guarantee with a 100-Night Sleep Trial, plus an honest 10-year limited warranty you can actually use.